Chase earned her Master Trainer, Master Instructor title while employed with the Department of Defense. Armed with a Bio-mechanical Engineer accreditation, she was responsible for designing specialized programs and the supervision of complete success regarding Force Readiness, unique mission responsibilities and Elite Force Protection. This was achieved by understanding the goals and requirements placed on physical and mental strength assignments that are demanded and expected for todays Active Duty members and civilian anti-terrorist units. This includes assignments with Homeland Security and Private Sector Security Forces. Schooled and certified as a Private Investigator, Chase consistently demonstrates the knowledge, technical requirements, legal parameters and the commitment to evidence-based investigations using the latest technologies and methodologies deployed by professional Law Enforcement Officials in a modern and forward moving scientific environment. ​ She joined the Mutual UFO Network in 1996 and was selected as The Star Team Manager and Deputy Director of Investigations through 2011. 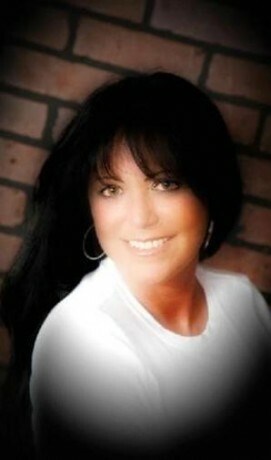 She was responsible for the program design, protocols and investigation procedures for a national rapid response unit. This included supervision of the most experienced investigators and access to the most sensitive and complex cases reported to MUFON. As of 2011, she continues to work and network with a class of highly trained and successful investigators, researchers and production specialists in the field today. Known for her high performance skills and dedication, she has earned a trusted reputation as she continues to demonstrate decades of experience in case management and investigation success. 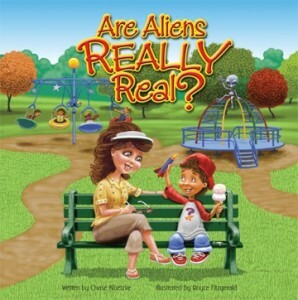 ​ Chase is an Author of two popular books; “Admissible” the Field Investigators Manual with Richard Dolan & the first of its kind Children’s book, “Are Aliens Really Real?”. Both can be found on Amazon.com. As a reoccurring guest in the media and a Presenter, she is well known for her “Boots on the Ground” dedication to solving mysteries, one case at a time and lively interview exchanges. As A Radio Talk Show Host of Project White Paper, she dedicates this time to the investigators, authors and researchers that are active in all fields of unknown phenomenon. She is a Co-host on “ENCOUNTERS” and shares the Microphone with Richard Dolan, Peter Robbins, Mack Maloney, and Race Hobbs. Both shows are only featured on KGRA Radio.